For SUVs- and off-road vehicles. Reduced noise emissions guarantee a high level of driving comfort. 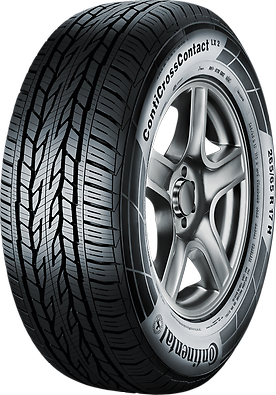 Additionally, the tyre's contour distributes the pressure between the tyre and road surface evenly, leading to high mileage. 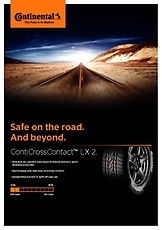 The tyre's pattern creates outstanding traction in light off-road use.